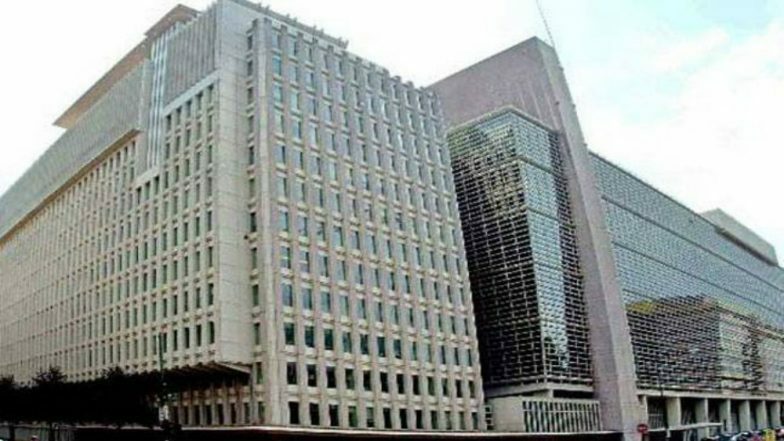 Washington, April 9: India has retained its spot as the world's top remittance recipient with its diaspora sending $79 billion back home in 2018, the World Bank has said in a report. India was followed by China ($67 billion), Mexico ($36 billion), the Philippines ($34 billion) and Egypt ($29 billion), according to the latest edition of the World Bank's Migration and Development Brief released on Monday. "Remittances grew by more than 14 per cent in India, where a flooding disaster in Kerala likely boosted the financial help that migrants sent to families," the report said. In 2016, India received $62.7 billion in remittances and in 2017 it was $65.3 billion. In Pakistan, remittance growth was moderate (7 per cent), due to significant declines in inflows from Saudi Arabia, its largest remittance source. In Bangladesh, remittances showed a brisk uptick in 2018 (15 per cent). According to the report, remittances to low and middle-income countries rose 9.6 per cent from 2017 and touched a record high of $529 billion in 2018. Global remittances, which include flows to high-income countries, reached $689 billion in 2018, up from $633 billion in 2017. Next World Bank President: Nikki Haley, Ivanka Trump Among Likely Contenders. Regionally, growth in remittance inflows ranged from almost 7 per cent in East Asia and the Pacific to 12 per cent in South Asia, the World Bank said. "The overall increase was driven by a stronger economy and employment situation in the US and a rebound in outward flows from some Gulf Cooperation Council (GCC) countries (Bahrain, Kuwait, Oman, Qatar, Saudi Arabia and the UAE) and the Russian Federation," it stated. Excluding China, remittances to low and middle-income countries ($462 billion) were significantly larger than foreign direct investment flows in 2018 ($344 billion). On ways to lower remittance costs, Dilip Ratha, lead author of the report, said: "Remittances are on track to become the largest source of external financing in developing countries. The high costs of money transfers reduce the benefits of migration.